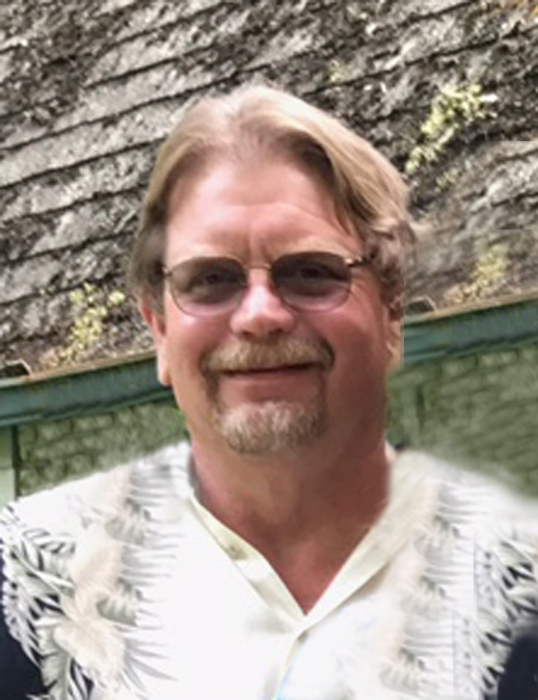 Mishawaka-Ronald “Ron” Alan Flatt, 55, passed away at home on Sunday February 10th. Ron was born March 18, 1963 in South Bend to Thomas and Nancy (DeVlieger) Flatt. On March 19, 1984 he married Diane Schaffer. Surviving are his parents, Thomas and Nancy; his loving wife, Diane; sons, Ryan A. (Amanda) Flatt and Nicholas Flatt; brothers, Bill (Dawn) Flatt, Jim Flatt and Stephen Flatt. Ron was a Facilities Manager for 24 years for Ralph Williams in South Bend and 12 years for Zidan Management in Indianapolis. Visitation will be on Tuesday February 12th from 5:00 to 7:00 pm in Hahn Funeral Home, 505 W. 8th Street, Mishawaka. Funeral services will be on Wednesday at 1:00pm in the funeral home with visitation one hour prior to service. Burial will follow at St. Joseph Valley Memorial Park, Granger.